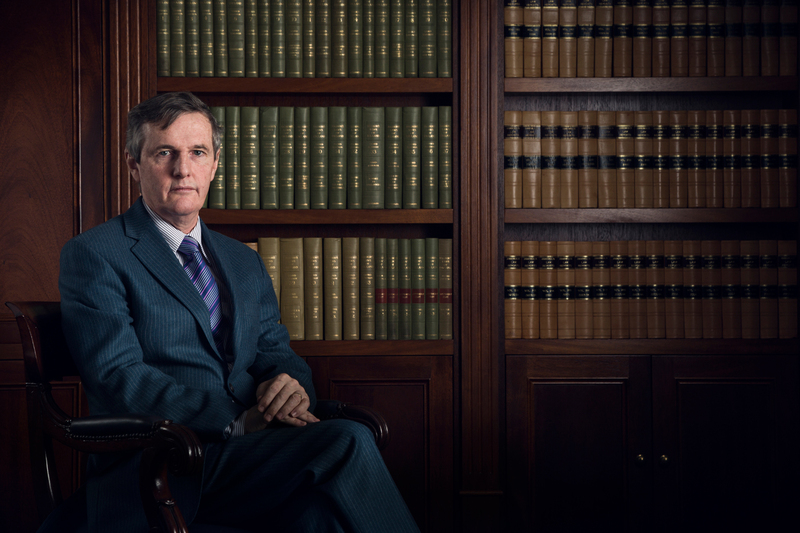 Mr Campbell practiced as a solicitor between 1980 and 1984 before being admitted to the Bar. He is also admitted to the QLD bar, Victorian bar, WA bar, ACT bar and NT bar. Mr Campbell has chambers in the ACT at Key Chambers and in WA at Albert Wolff Chambers.